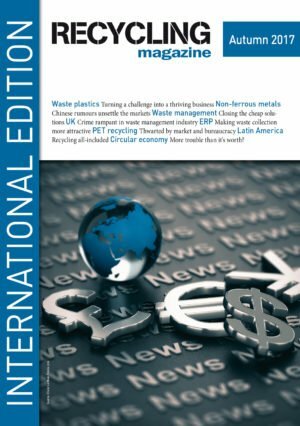 Chile is looking to improve its waste management system. 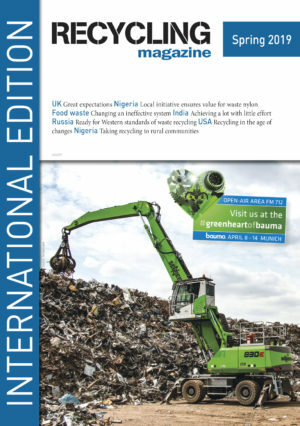 Growth in the UK waste management sector is fuelling crime. Higher levies can lead the material into the right channels. Source: Timothy Byrne/Farid Industri S.p.A.
A lot of work still needs to be done. Shanghai wants to improve its waste management system. A new type of bin may take over the sorting process from the consumer. How economic incentives can drive improvement. More trouble than it‘s worth? 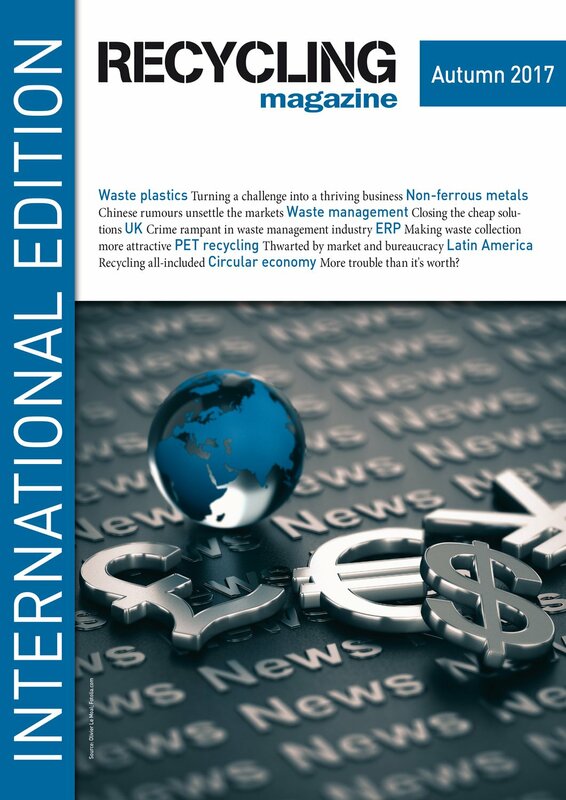 Critical voices express concerns about rebound effects in the circular economy. Estonia‘s struggle on the way to the circular economy. How Latin America is integrating the informal sector. The food-compatible PET-PCR in Brazil has come to a halt. Increasing use of plastics demands proper management.